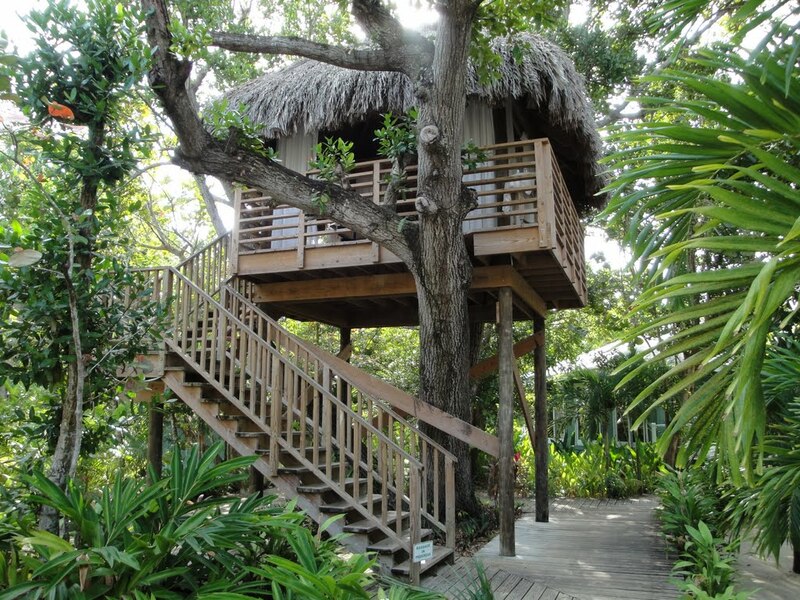 Negril Tree House Cottages now known as Negril Tree House Resort means a perfect vacation in Jamaica, with some units displaying unique accommodations. This resort is one of the best and the finest accommodation service providers in Negril. 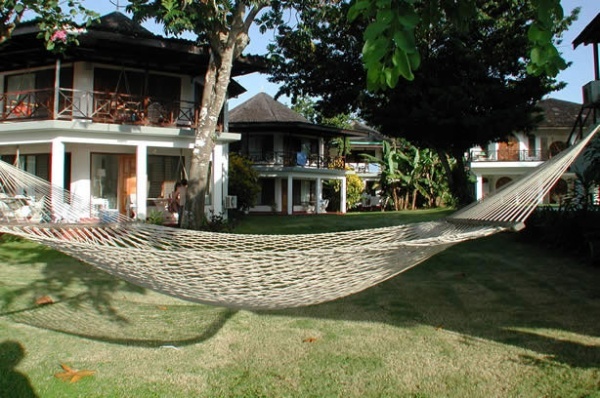 The beauty of the island beaches and the plethora of fun filled activities can all be enjoyed along with friendly and personal service offered by this resort. Also Negril has the lowest record for rainfalls yearly, so there is no interruption to your enjoyment of the beachside reggae music and the area's attractions. 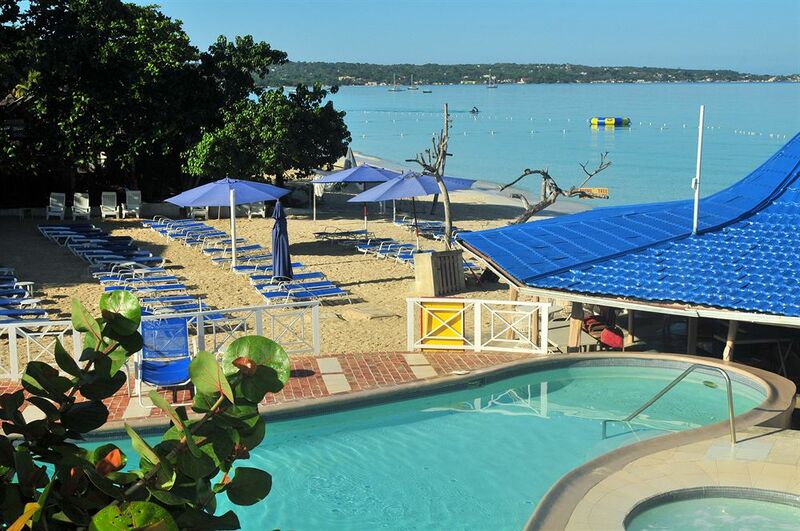 This resort is located on Normal Manley Boulevard along the Negril beach line with the town center just two miles away and fifty miles from the Montego Bay Airport. This three star hotel with seventy rooms are completely equipped with all the amenities to provide you with the ultimate comfort. Every room is adorned with a balcony either overlooking the beautiful gardens or the magnificent beach. Additional amenities like refrigerators, mini bar, telephone and television are provided in all the rooms to ensure your maximum convenience and comfort. The sea water in this area is usually quite calm. So it is great for snorkeling, parasailing, swimming, boating, windsurfing can all be enjoyed by you along with a bunch of value added services to enhance your vacation. Find the best hotel deal and book your rooms today and enjoy the beauty of this resort without any hassle. The hotel provides specially designed and customized rooms for you to have your wedding or honeymoon. Your wedding planner will assist you in making your wedding as unique and joyful as you like. Once I saw a beach wedding with the bride wearing a white bathing suit with a gorgeous design on the front, a veil with her garter belt on one leg and a one of a kind beaded sandals and bouquet. She was beautiful. You will not be disappointed by the service offered. Their tour desk will help you arrange a fun filled and adventurous vacation agenda. And after a hectic day you can either relax in their massage center or lay back in you jacuzzi to de-stress you inner self. End your day by enjoying the wide range of international and local cuisine while sipping your favorite drink. In a nutshell, the rich memorial island experience that you enjoy here will be enhanced by these beautiful cottages which will provide you with everything you need during your vacation. This area is one of my favorite parts of the island. There is so much to choose from.